Tell us about your webshop goals and concerns. 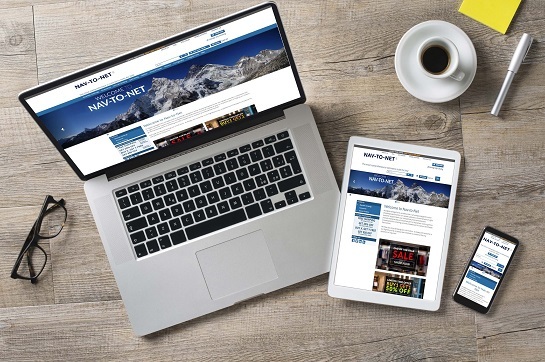 We’ll show you how an integrated solution like Nav-to-Net™ can make all the difference in your e-Commerce website while managing every component in Microsoft Dynamics™ NAV. From attracting customers to encouraging repeat business, you will have all the tools that address your specific needs. Fill out the form and we’ll be happy to schedule your demo.